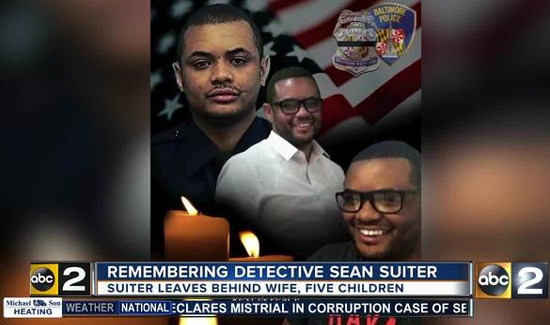 In Baltimore, a police detective named Sean Suiter was recently murdered while conducting a homicide investigation. The details and the timeline are here. For whatever reason, Baltimore Police Commissioner Kevin Davis wanted the FBI to take over the investigation entirely. But so far the FBI, for whatever reason, does not seem interested in taking on that responsibility. It’s clear that the FBI has a lot on its plate right now but usually when local law enforcement agencies ask for federal help investigating the murder of a police officer the feds come running.